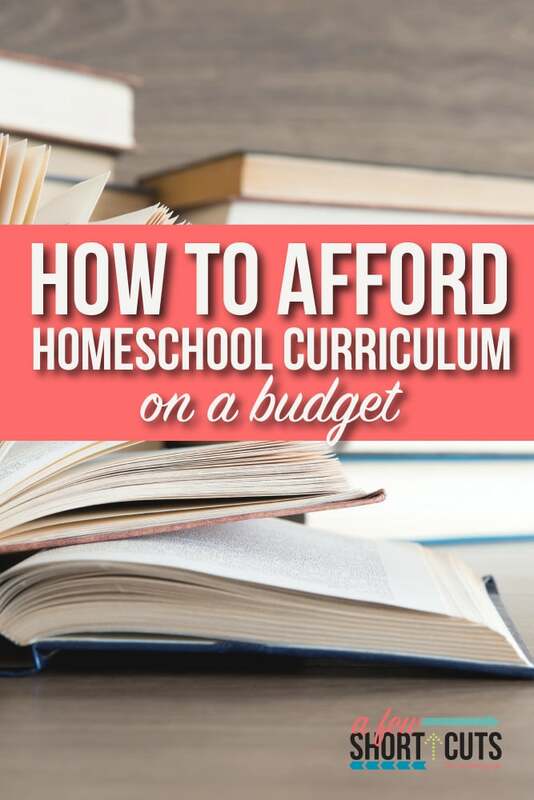 These tips for how to afford homeschool curriculum on a budget will keep you and your kids on top of your educational needs this year. Homeschooling is a great frugal way to educate your children without the problems or influences of a traditional public school. No matter what the reason you have chosen to homeschool your family, these tips with help you afford that homeschool curriculum on a budget. Buy the student books only. If you want to go with a main stream curriculum you can easily buy just the student books and create your own tests from those instead of buying the entire set with teacher manuals and workbooks. The student only books will still have the bulk of the information you need to create quality tests and quizzes to make sure your child understands concepts. Use your library for resources. The local library is a wonderful place for resources. Not only can you find text books on many subjects, you can use encyclopedias for research. You’ll have access to tons of children’s books and classic literature to supplement your test needs. Print online resources. 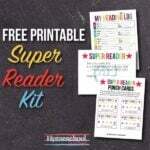 There are a multitude of blogs and websites dedicated to great printable homeschool resources. From matching games for learning phonics and the alphabet to full curriculum available for various subject and grades you can easily print everything you need of the Internet. Buy at used book sales. Check out used book sales at school and resource centers for great pieces that will supplement your other materials. You can find resource books, curriculum, textbooks and even occasionally a teachers guide or workbook to use in your homeschool classroom. Use dollar store manipulative’s. The Dollar Tree and $.99 stores both carry tons of great things like flashcards, worksheets, classroom decorations, notepads and typical school supplies that are extremely budget friendly. 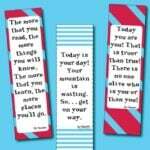 You can easily supplement your classroom materials by grabbing these items to add to your homeschool classroom. Use hand me downs books from other homeschool families. If you have friends in the homeschooling community, you may be able to swap out books with them throughout the years to save money on buying brand new items. 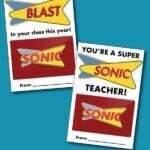 This is a great way to get a teacher key at no cost. 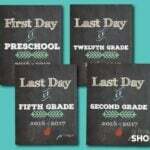 Many homeschool groups set up swap days to help everyone find what they need. Shop online. Ebay and Craigslist are both excellent places to shop for used books to use in your homeschool classroom. You may also find great deals on various online bookstores or even Amazon. Makes sure to read descriptions thoroughly so you know if books have tears, missing pages or even markings inside them. Buying used outside of book sales can save even more money, but does require some research. These tips for how to afford homeschool curriculum on a budget are easy to apply to any homeschool family. No matter what grades you are teaching this year, these tips will keep you and your kids up to date with little expense. What is BoseBuild? Exploring How Speakers Work!